We are a local business dedicated to supplying our customers with a delicious range of Wild Scottish Smoked Salmon. 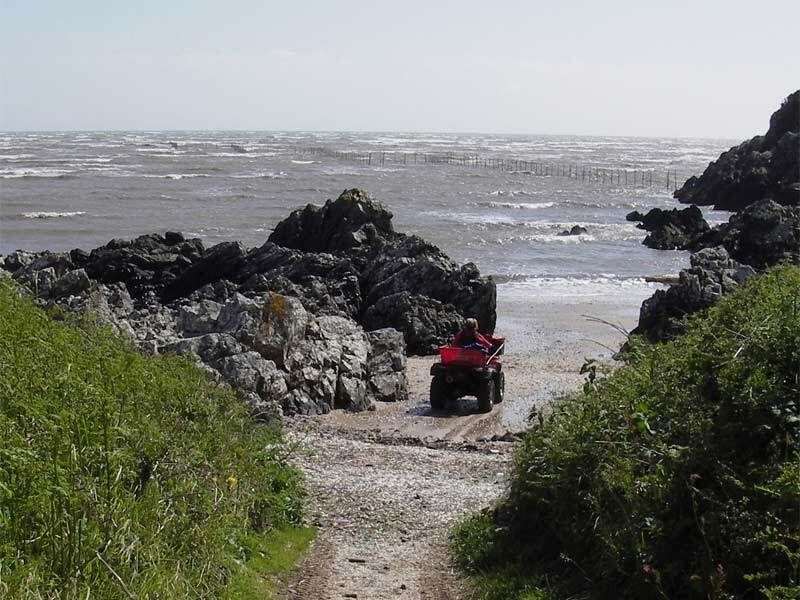 We use traditional stake net fishing to catch our salmon, fresh off the tide in the Solway Estuary in the South West of Scotland. The age old method of stake net fishing ensures that our salmon is not only of the highest quality possible but that it is also caught in a sustainable manner. Further information about our fishing techniques can be found here. At Douglas Hall Fisheries we believe that if you want the best possible salmon it has to be wild. Whilst “organic” salmon is an improvement on some of the intensively farmed salmon that has become increasingly common in our supermarkets, it is still ultimately farmed fish. It is only wild salmon that will give you that rich and unique flavour that comes from a lifetime of swimming and feeding in the Atlantic ocean. Our gourmet salmon is available either cold smoked or hot smoked in a variety of different sizes as outlined on our products page. "It is certainly worth the 350 miles journey from London just to sample this stunning salmon! The smoked salmon is particularly delicious; about as far removed from the stuff sold by the supermarket chains as you can get. So fresh tasting! We always come back with a cold box full of both the smoked and fresh salmon and use it to impress our local friends!" "The smoked salmon, both hot and cold smoked, was delicious - the best we have ever tasted. It was beautifully presented in packs of a nice size and made an excellent and superior starter for our dinner party. Everybody commented favourably about the lovely texture (dry and not slimey, like supermarket produce) and delicate flavour. There was absolutely no wastage. 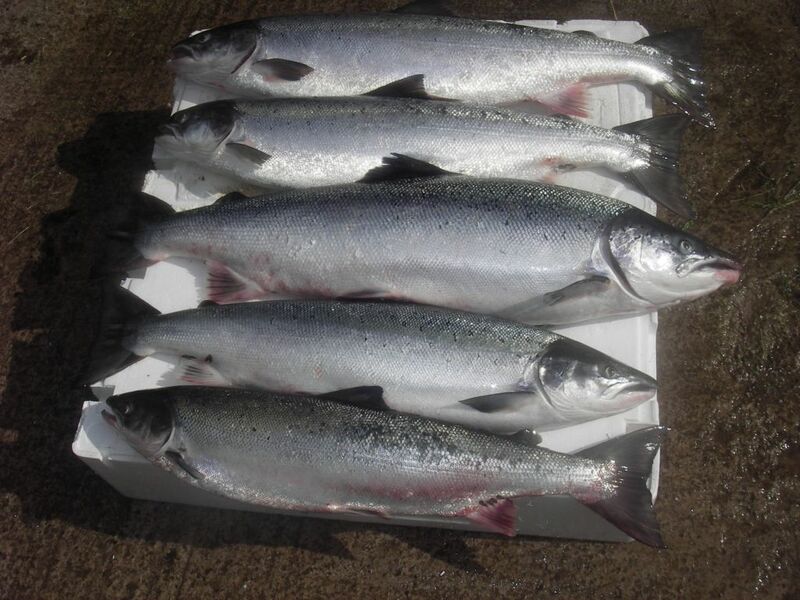 Wild, smoked, Solway, salmon is a treat worth waiting for and we look forward to having some more." Copyright © 2018, Douglas Hall Fisheries. All Rights Reserved.